A Risk Free, 100% Iron-Clad, Satisfaction Guarantee. We want you to be completely thrilled with our service. So absolutely delighted you will recommend us to your friends and neighbors. Frankly, we want to service your property forever. This company is built upon quality, not quantity. Since we are a smaller company, and plan to stay that way, we can provide the quality of work that our customers expect. With bigger companies your just another client. That is not the case at Top Notch Lawn Care. 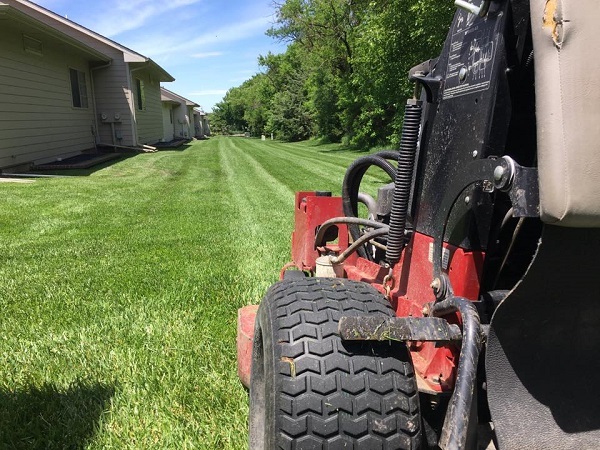 Whether you’re looking for weekly service or just a one time project, we love working with our customers to provide them with options that will keep their property looking Top Notch. Success can mean many things. We define it as long term relationships with our clients. 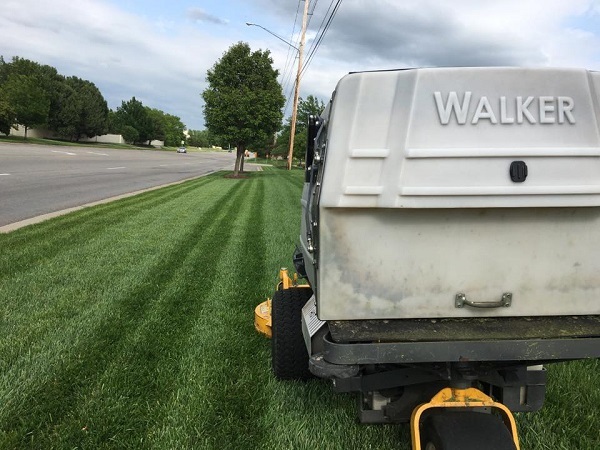 By demonstrating dependability, respect and honesty through hard work, our clients know they have made the right choice in partnering with us for all of their lawn care needs. 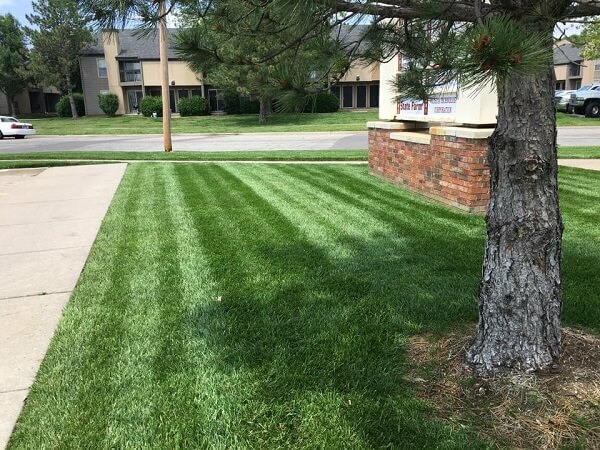 Lawn Care Wichita KS. 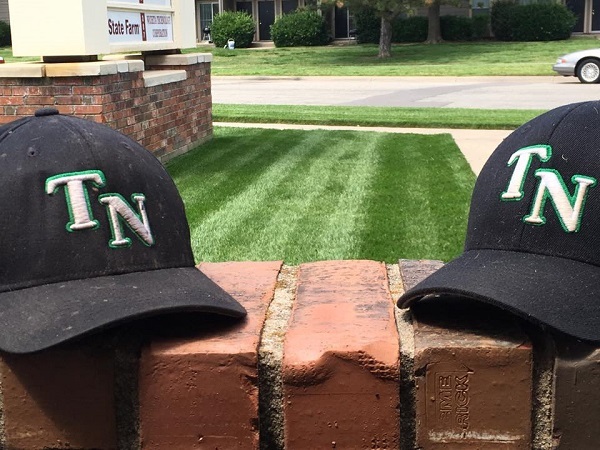 Dominate your neighbors with the best yard on the block. 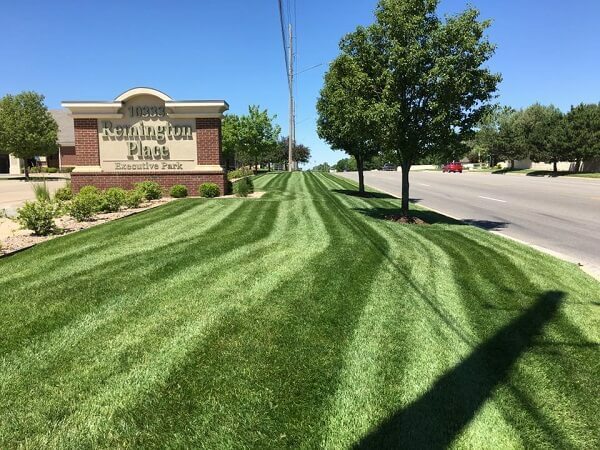 We provide a professional lawn service at an affordable rate. 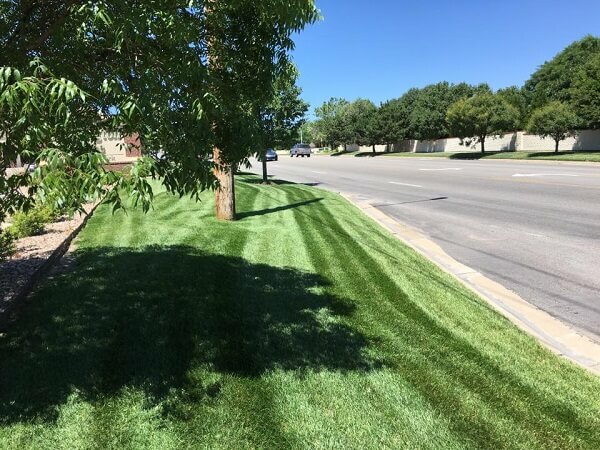 Proper tree/shrub trimming will add tremendous curb appeal to your home or business. Let us maintain your flower beds for you. We will have your beds looking top notch all year long. Snow removal can be back breaking work. Let us get out in the cold and do it for you. Most people just don’t have enough time in the day to get all their outside chores done. 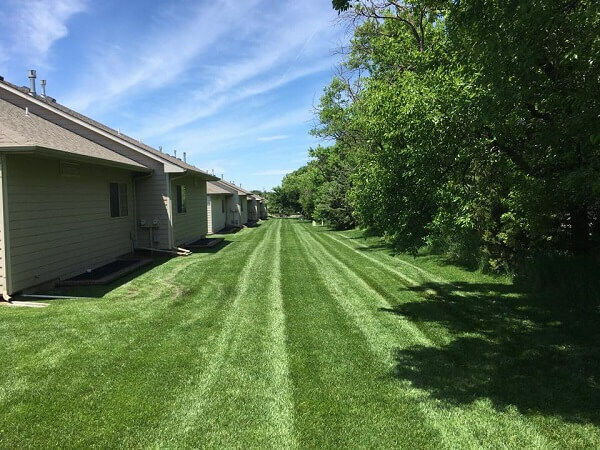 Let us get your property back into shape for you. Our landscaping staff will carefully listen to your needs and collaborate with you in designing just the kind of landscape you want. Brian and his crew are a pleasure to work with, they always show up and truly care about the quality of service they provide! Thank you for all the help, Brian & Crew! Personally if I had to hire any guy in the world I would hire Brian if you go to his YouTube you will see that he takes a lot of pride in his work and cares and knows his customers personally. Working with Brian is a real treat. His dedication to his profession is undeniable. 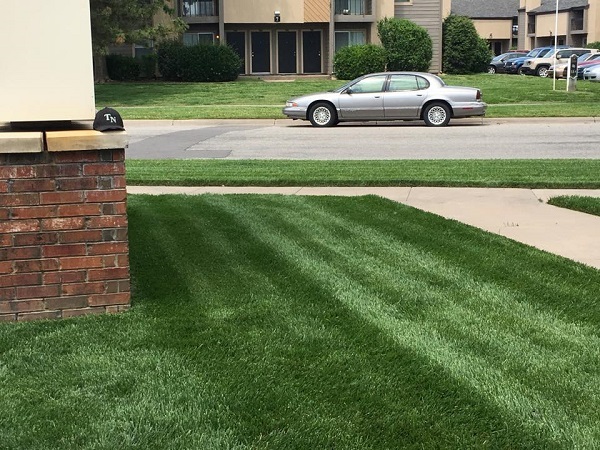 I highly recommend Brian to anyone that is considering hiring a lawn care or landscaping company in the Wichita, KS area.